We encourage all of our clients to constantly ask for feedback from their customers/clients. This is something that is more often than not overlooked and it is such an important ingredient. Asking for feedback ensures that your business is consistently providing a good quality service. Plus negative feedback is usually a “request” to do better or improve an area of your business. So next time you interact with a regular client/customer simply ask them, "on a scale of 1 to 10 how has my business performed against your expectations?" Listen carefully and you will be amazed as to what you discover…! 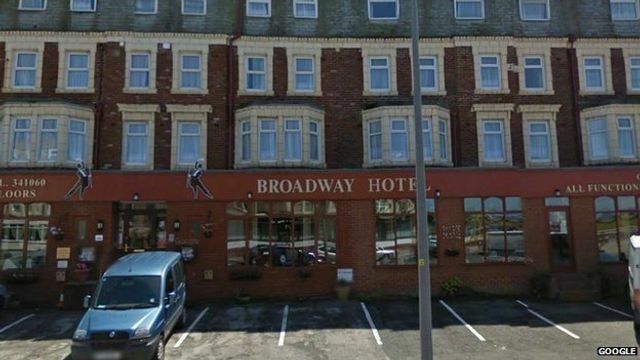 A hotel that "fined" a couple £100 who described it as a "rotten, stinking hovel" will refund the money.